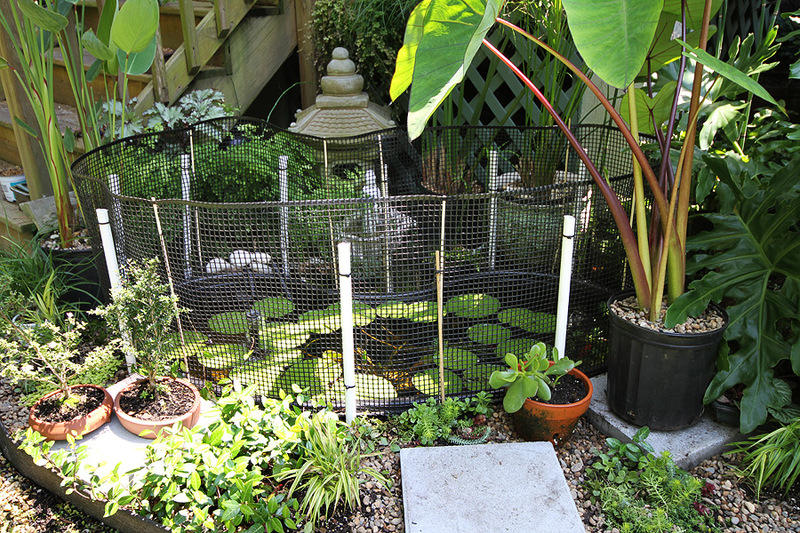 This is what I would love for our garden pond to look like….are these plants good in the full sun? 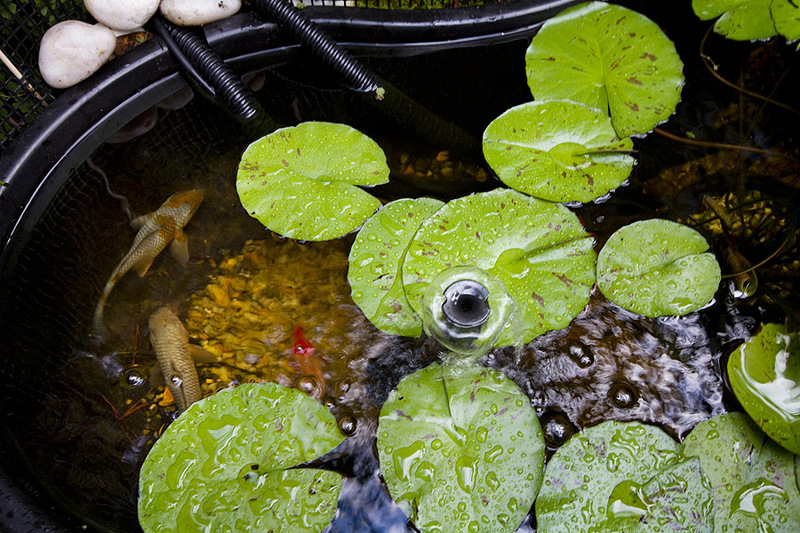 Most of these plants can tolerate full sun, especially the elephant’s ear, the lily, the water canna. Ours would probably be a little happier with more exposure! The mosses and ferns do like their shade/indirect/filtered light as well as lots of moisture in the air and ground. The maiden hair fern in particular likes moist soil.